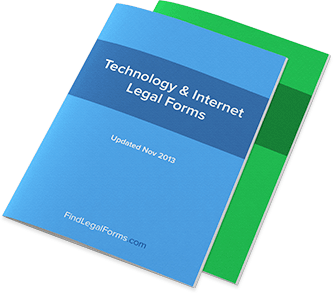 Canada Technology Agreements and Forms. Ready for use. Domain Name Assignment (Canada) Assignment of Internet Domain Name for use in Canada. Website Sales Agreement (Canada) This Website Sales Agreement is for use in Canada. Protect your rights by documenting the sale of a website in writing. Website Affiliate Agreement (Canada) Website Affiliate Agreement for use in Canada. Website Affiliate Agreement Amendment (Canada) This Amendment to Website Affiliate Agreement is designed for use in Canada. This form is available for immediate download.